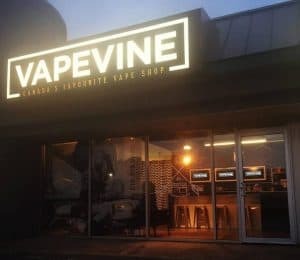 100% Authentic WISMEC. 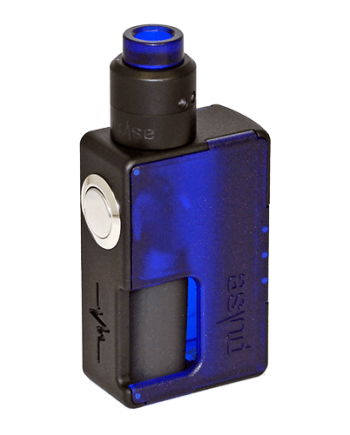 The Luxotic DF Squonk Kit is a match made by Zeus himself. 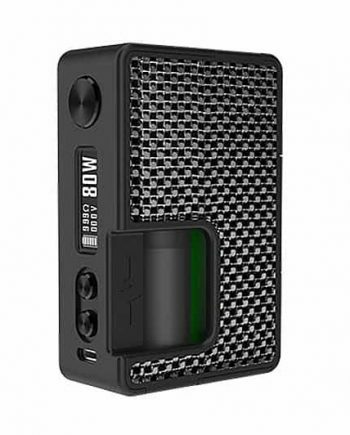 200W of power? Check. 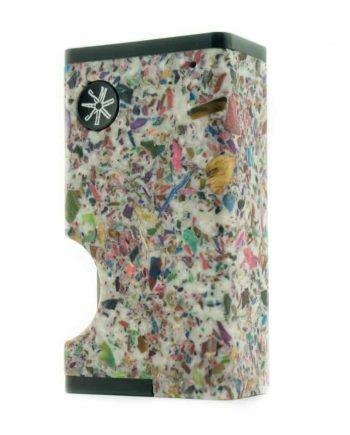 MASSIVE Squonk Bottle? Check. 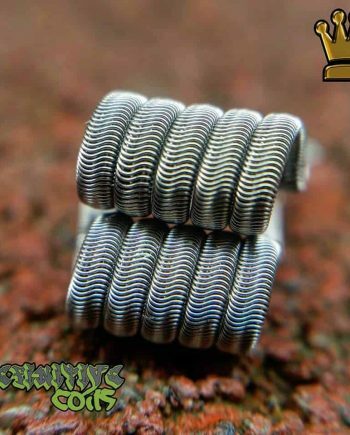 The perfect RDA? Check. Alright. How’d he do it? WISMEC’s Luxotic DF Squonk Kit is powered by TWO 18650 Batteries that will supply you with up to 200w of power. 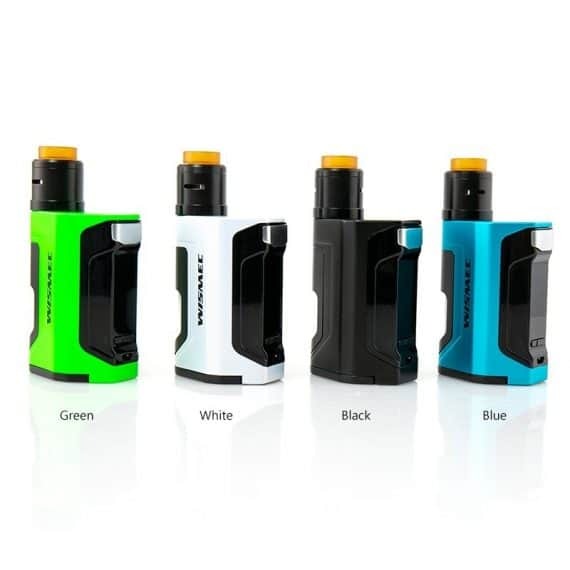 It also comes equipped with an integrated 7mL squonk bottle. 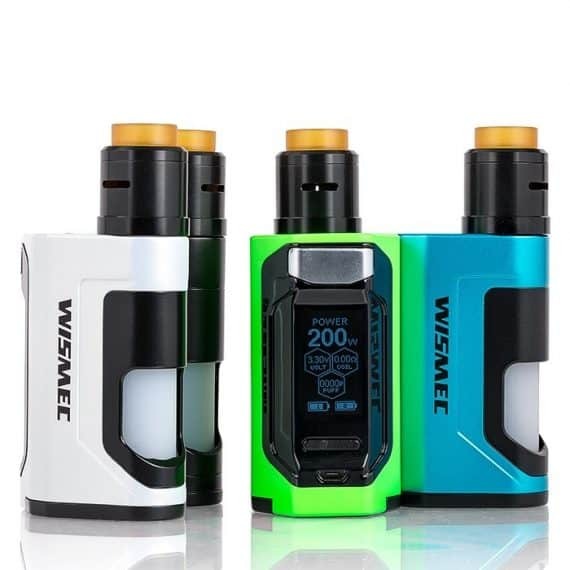 And of course, like all WISMEC devices, it will fit perfectly into the palm of your hand thanks to it’s unique design. WISMEC has made this device as secure and reliable as possible, with every type of protection imaginable, including 10s protection, over-charge, short-circuit and even reverse polarity protection. This device is built to last. Furthermore, this device has a 1.3″ OLED Display. That’s right. OLED. No corners were cut. This kit is no joke. 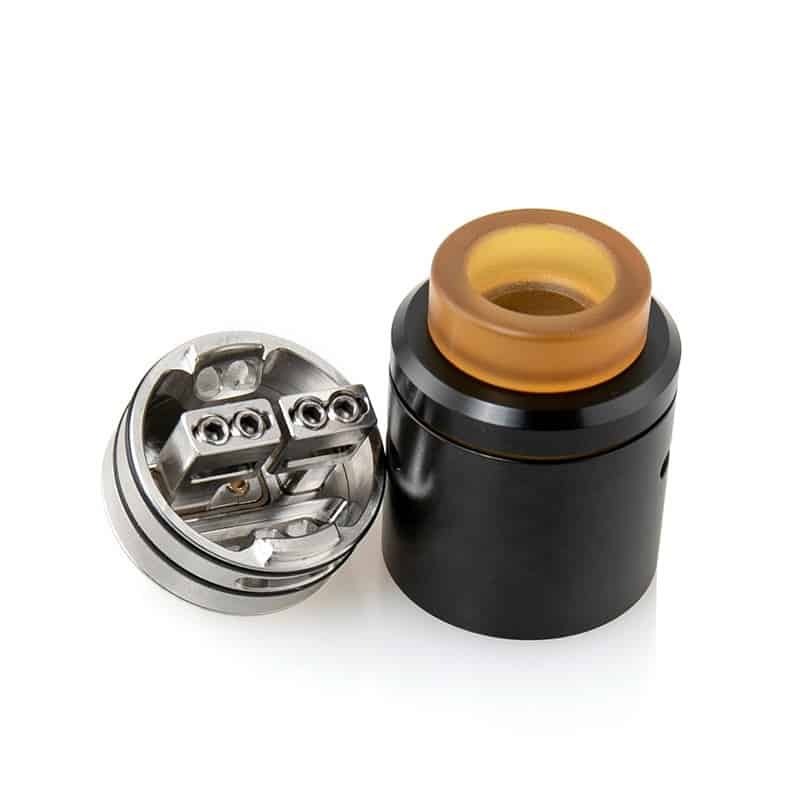 To prove it, the Luxotic DF Squonk Kit comes with the Guillotine V2 RDA and a widebore resin drip tip. This rebuildable atomizer is 24mm in diameter, making it the perfect size for most devices. The Guillotine V2 RDA has both bottom and side airflow control meaning you can focus on flavour or pure vapour production, either way, the choice is yours. The Guillotine V2 build deck has two large horizontal posts and a deep 6mm well so that you can mix your favourite juice with your best coils and be completely satisfied. Firmware upgradeable with micro USB. 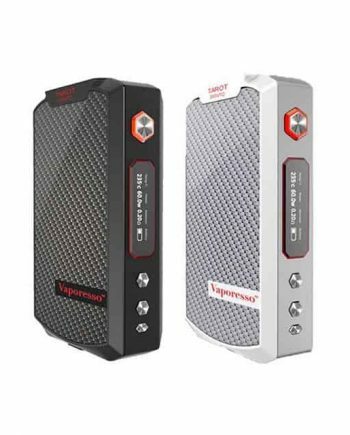 Also, an external battery charger is highly recommended for advanced mods with external batteries as a dedicated charger helps with balanced charging, as well as, overcharging protection which prolong the life of the cells and mod.